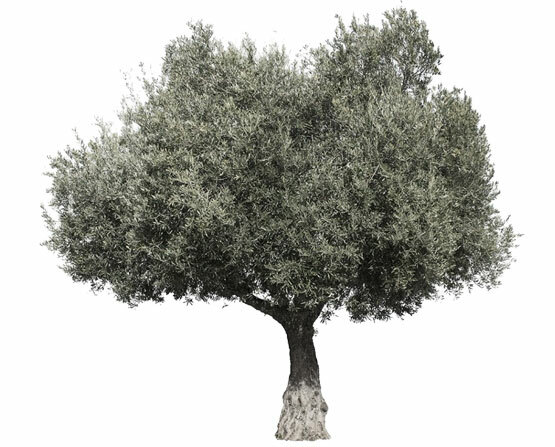 From the very beginning, Omikron olive trees were cultivated naturally without any chemicals or fertilizers. As our main desire was to deliver the best possible quality and not quantity, Omikron olive groves entered in organic cultivation in 2001, being among the first in the wide area. 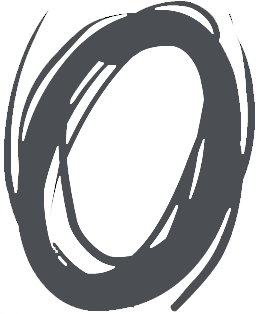 Since then and until now Omikron is Certified by DIO Organisation in accordance with Reg. (EC) 834/2007 producing Organic Extra Virgin Olive Oil. Omikron is a monovarietal organic extra virgin olive oil produced by Manaki olives, the most fruity and aromatic olives. Manaki olive trees can be found in higher altitudes where other olive varieties do not thrive, resulting exceptional quality, tasteful and resistant olives. We, at Omikron, choose not to mix Manaki with other olive oil varieties but to maintain the original characteristics of the pure taste and wonderful aromas of Manaki.